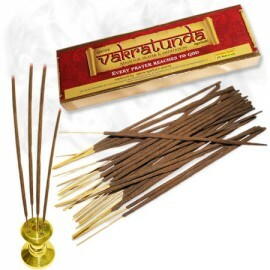 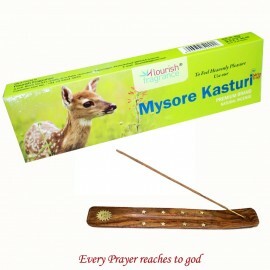 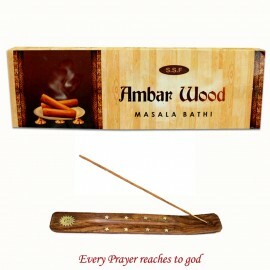 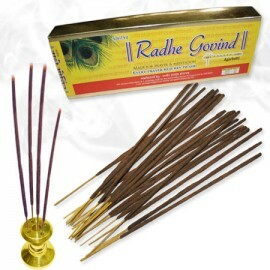 4 In 1 Agarbatti Multi Fragrant are four different types of masala and scented incense in ..
Radhe Krishna incense are also known as Aroma Of God. 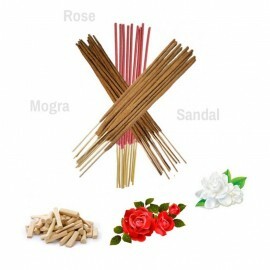 Shri Radhe and Krishna are collectively known ..
Rose Mogra Sandal Natural fragrances in a single pack. 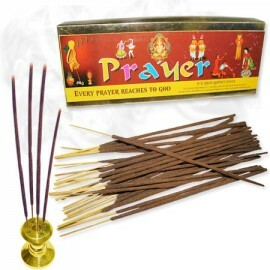 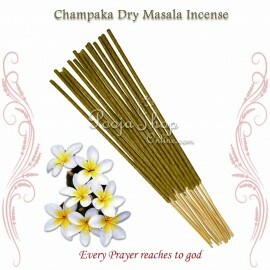 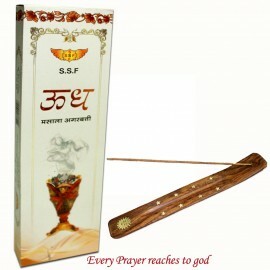 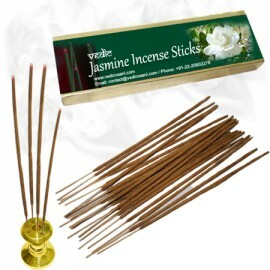 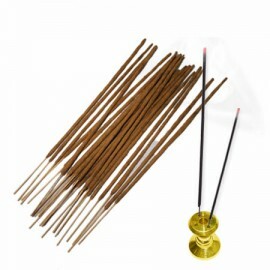 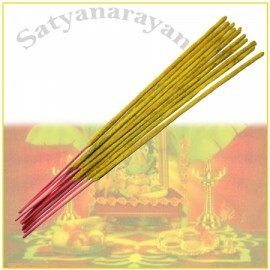 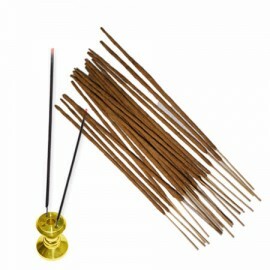 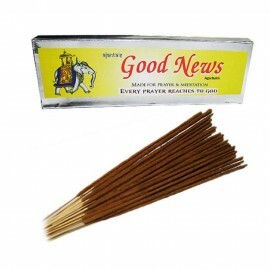 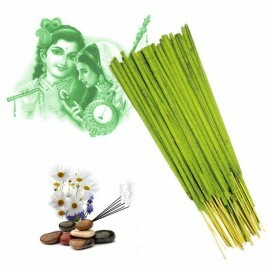 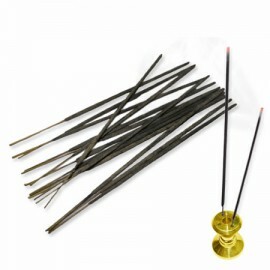 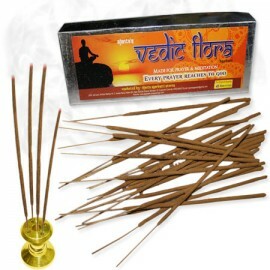 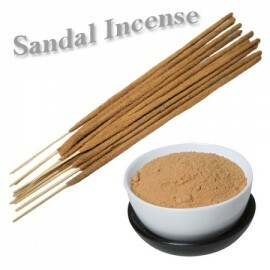 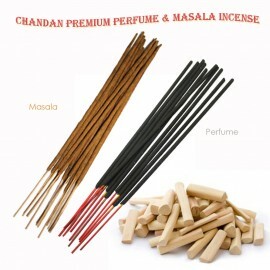 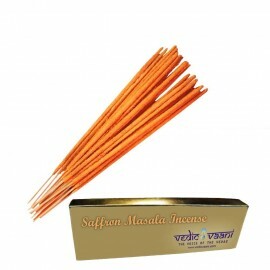 Rose incense fragrance provide the ke..